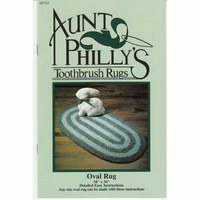 Impress guest with a homemade, round toothbrush rug. 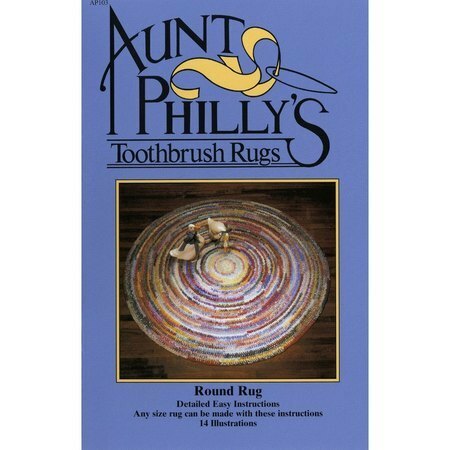 Aunt Philly's Round Toothbrush Rug Pattern will guide you step-by-step in doing this fun project. 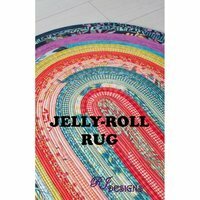 All you need to complete the Round Toothbrush Rug pattern is a yardstick, toothbrush, scissors, a large safety pin, and plenty of fabric. 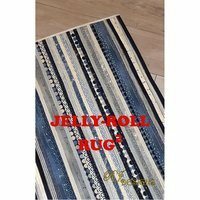 Make any size rug using this Round Toothbrush Rug Pattern.